Shaban is the most precious and fabulous month for the Muslims. He is the 08th no of the month in the Islamic calendar and has the biggest power to forgive people. 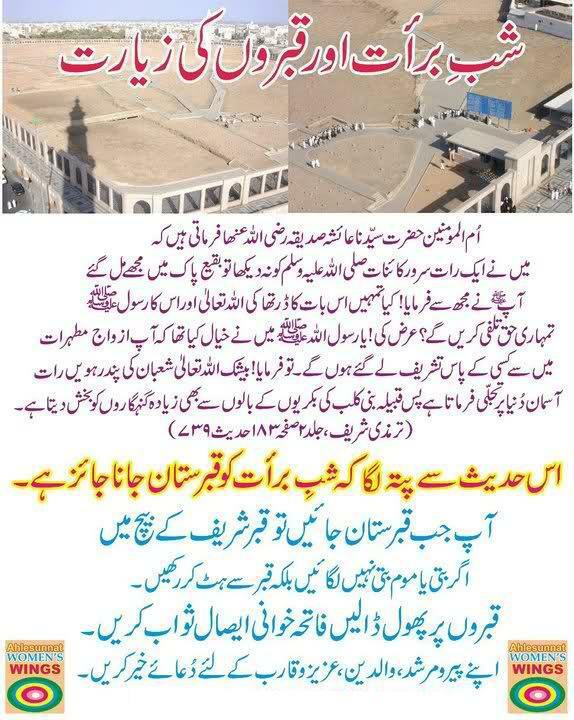 The Prophet of Sunnah Hazrat Muhammad (S.A.W) said that ALLAH announcing in 15th Shabaan Night I will forgive all your sins, give you a lot of rizak (money) and other more Barkat’s if anyone demands me. 15th Shaban is the night of blessings, washings and full of barkat’s. 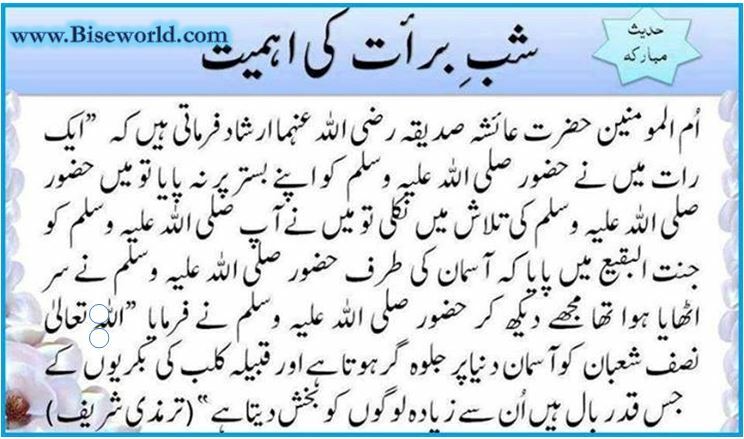 Every Muslims can take the prayers, nawafils and more many prayers in the whole Shab-e-Barat night. He prayers all night of Shab-e-Barat but is special pray name is called the “Nifs Dua” which is mostly read in the 15th Shaban night. His prayer is started in the after magrib namaz and until the end in the morning sunrise fajar namaz. All the Muslims take the fast in the 15th Shabban Day. 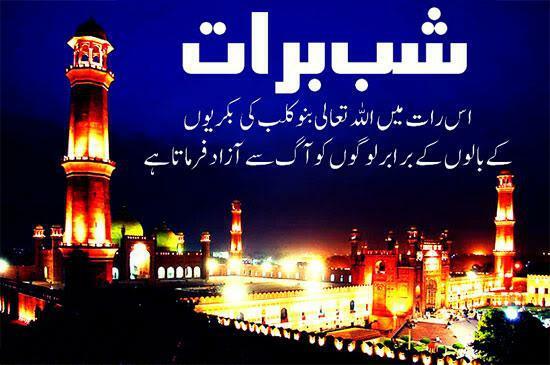 Shab-e-Barat is the major gift of ALLAH to the Muslim for forgiveness his sins from the ALLAH Tala.